We provide a wide range of dental services. We can restore missing or damaged teeth with high-quality dental fixtures and implants. 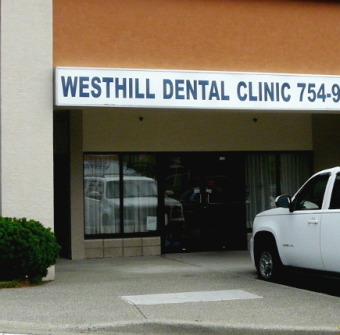 At Westhill Dental Clinic, we don't just physically restore your teeth. We provide an extensive and in-depth kind of dental care. Our professional dentists can perform cosmetic dentistry treatments and oral surgeries including gum surgery, bone grafting and root canal therapy. Call us at (250) 754-9903 today to book an appointment. Call us at (250) 754-9903 today.